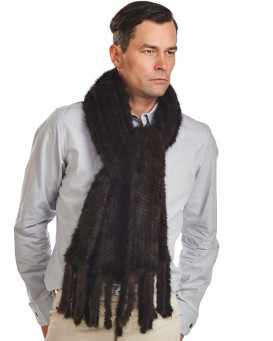 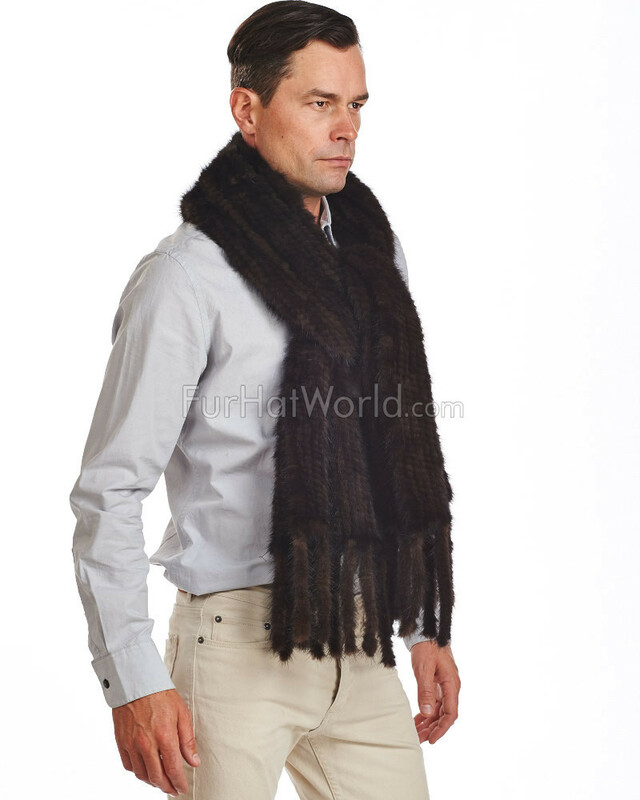 The Eli mahogany knit mink fur scarf is a great example of masculine beauty. 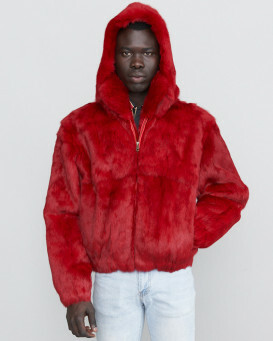 A long, wide knit fur design makes this a piece that can't be ignored and will quickly become a staple in your wardrobe. 5 inch long tassels on each end add a bit of flair to the scarf. 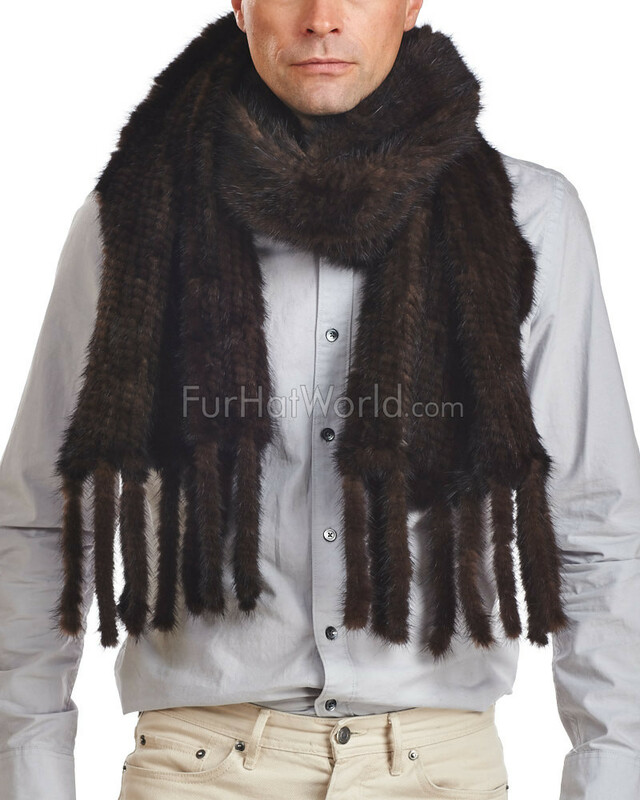 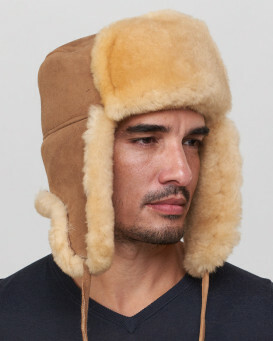 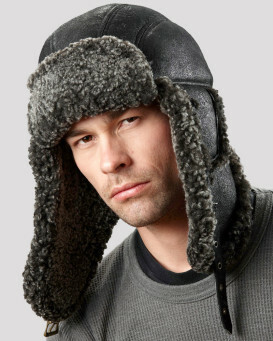 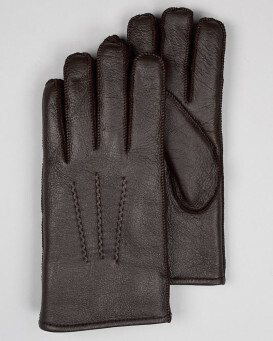 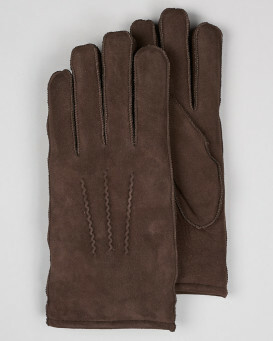 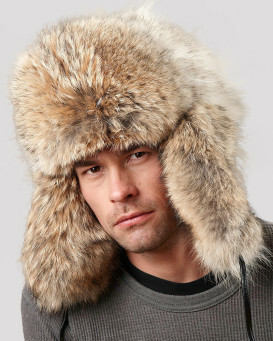 Mink fur is luxurious, yet rugged, which is perfect for creating handsome men's fashion. 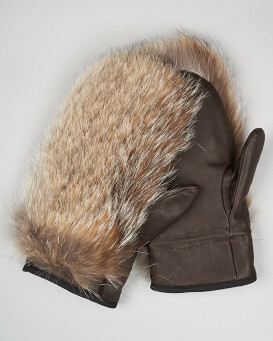 Natural, undyed brown mink fur is a classic look that will never go out of style. 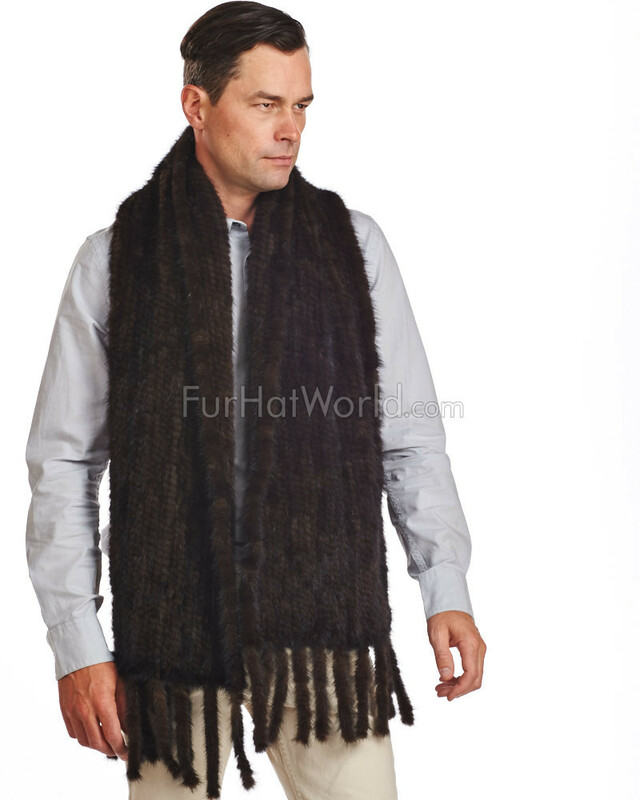 "It is very regal and -- well -- it's "Mink". 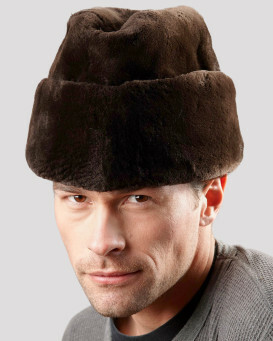 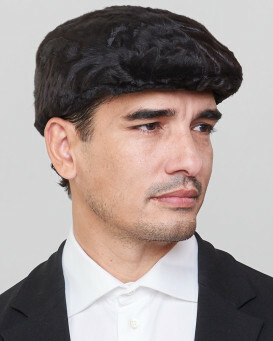 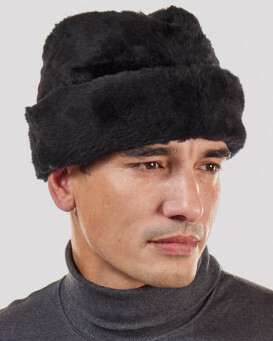 Even though the color is black, the mahogany mink hat I bought with it is a classy look. 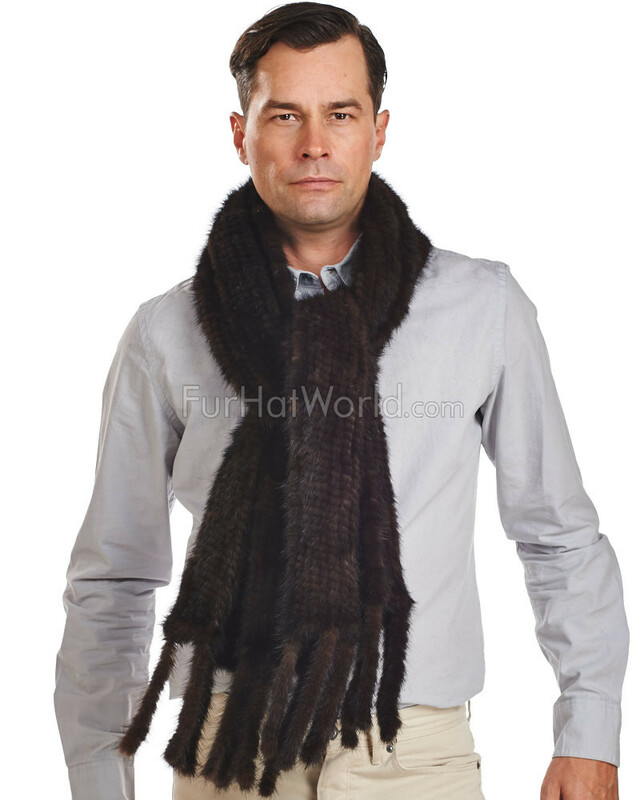 Very happy with both of these warm wonders."